Our 6 Favourite Beaches So Far! – Checking In. Our 6 Favourite Beaches So Far! We decided to come up with a list of our favourite beaches, and have whittled it down to 6. Southeast Asia has some of the most beautiful beaches in the world and as we travelled there for 5 months, we had plenty of time to relax at many different beaches, which all had something different to offer. But don’t worry its not just Southeast Asia on the list, we have also included some of our favourites from other parts of the world too! 1. 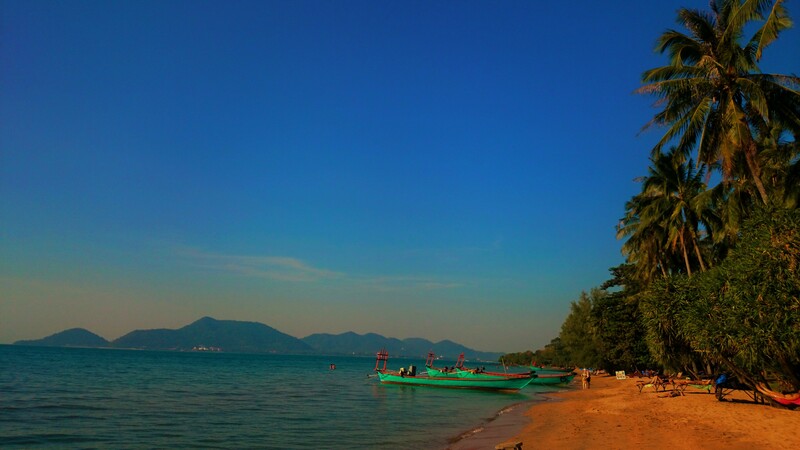 Klong Dao Beach, Koh Lanta Thailand. 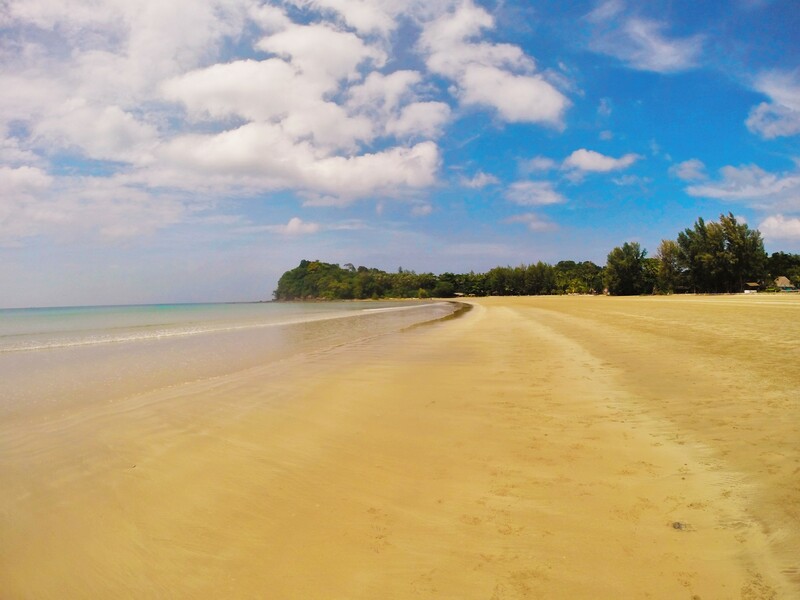 This is our favourite beach on Koh Lanta, it’s the second closest beach to Ban Saladan, the islands port and main village which makes it really easy to get too, you can walk to town in around 30 minutes. Klong Dao beach has so much to offer, some of the best food and drink we had in Thailand and endless amounts of cocktails and Thailands famous Mai Tai! The resorts are not allowed to build higher than tree level so it doesn’t feel crowded and the soft sand stretches 3km so you’ll always find a perfect spot. We couldn’t write about beaches and not include the Philippines, it’s hands down the most beautiful place we’ve ever visited! 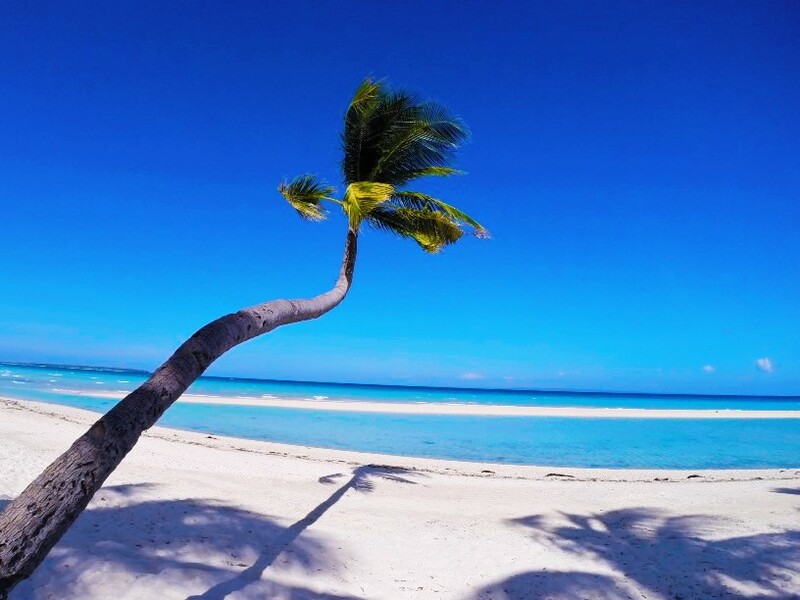 Bantayan island has so much to offer, pure white sand and crystal clear waters, even the palm trees were chilled! Just make sure you bring your own food and drink from one of the islands stores as there aren’t many bars or restaurants on the nicest part of the beach. 3. 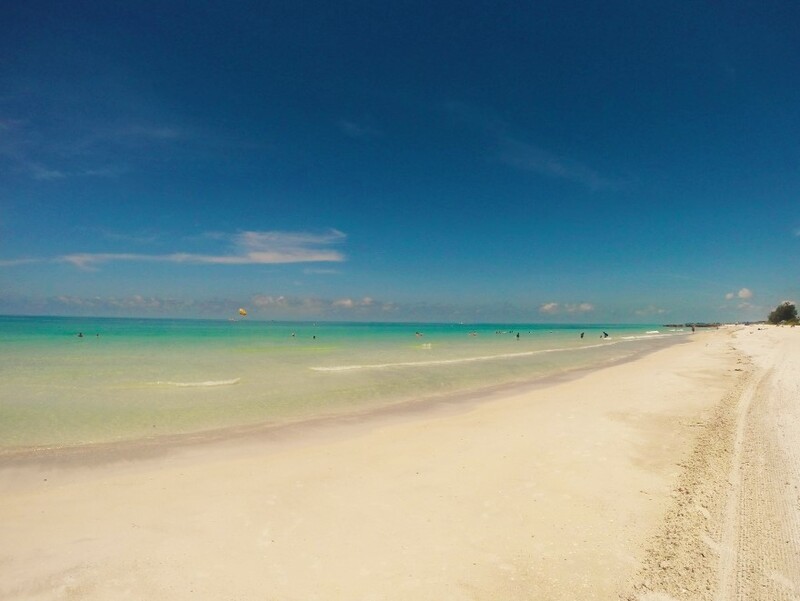 Coquina Beach, Anna Maria Island Florida. 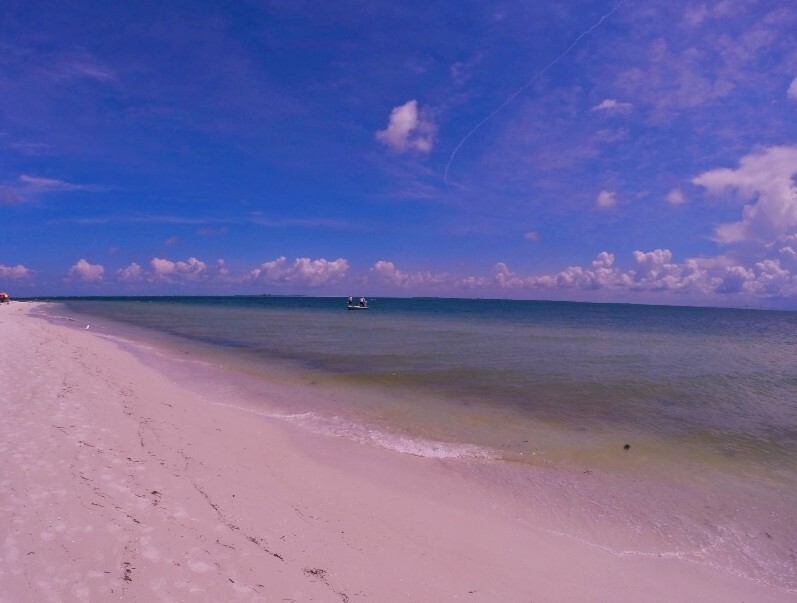 This is our favourite family friendly beach, beautiful white sand, calm, clear waters and a great restaurant! They have toilet facilities and also have BBQ pits for use if you want to cook instead! We went on a day trip to rabbit island and instantly loved it. It has that relaxed backpacker feel, and only has electricity until 6pm, so beware if you do spend the night! They have bigger dogs than we’d seen in other parts of SEA but they kept to themselves. I loved how orange the sand was compared to other beaches we’d been too. 5. 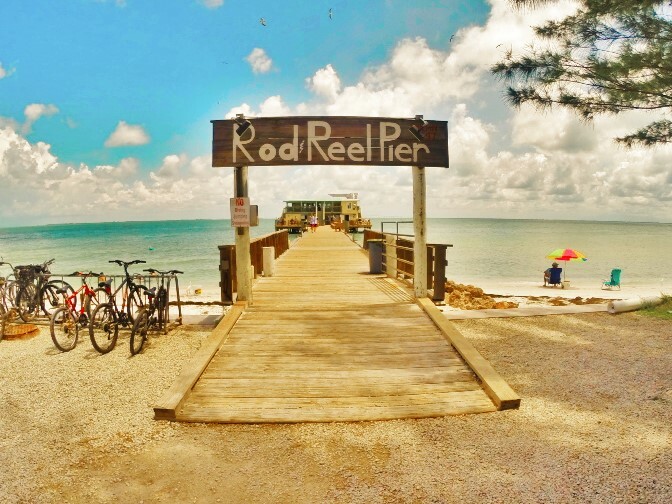 Rod n Reel Pier Beach, Anna Maria Island Florida. This is a perfect beach to spend the day if you enjoy a little fishing or watching the world go by. You can fish at the end of the pier and have it cooked in the restaurant or order something off the menu, either way it will be delicious. It’s quite a small beach so can get crowded but it’s perfect for people watching! 6. 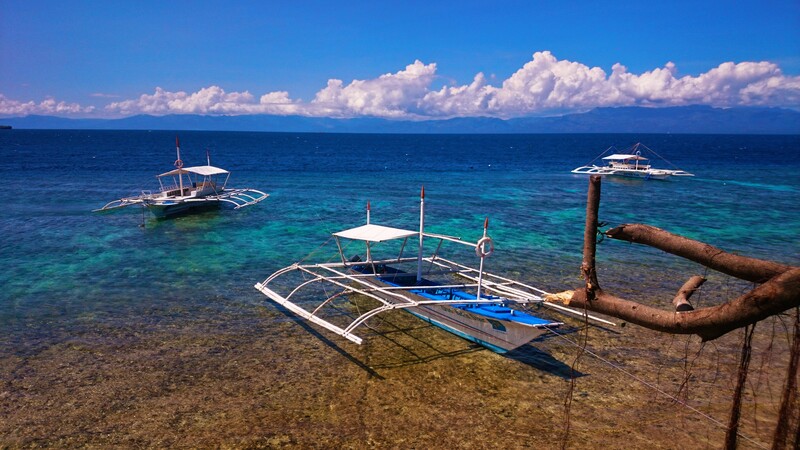 Moalboal Beach, The Philippines. 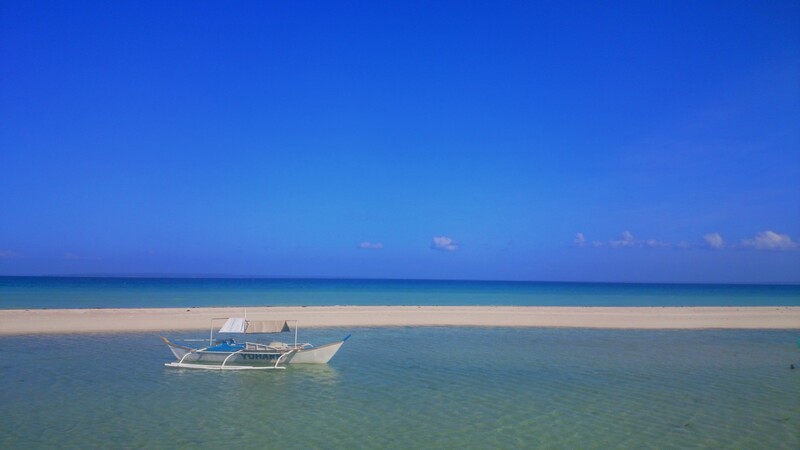 Another great part of the Philippines, although I must say it’s not exactly got the perfect ‘beach’ there isn’t any sand or seating, it’s mainly rock and pepples but it’s beautiful. 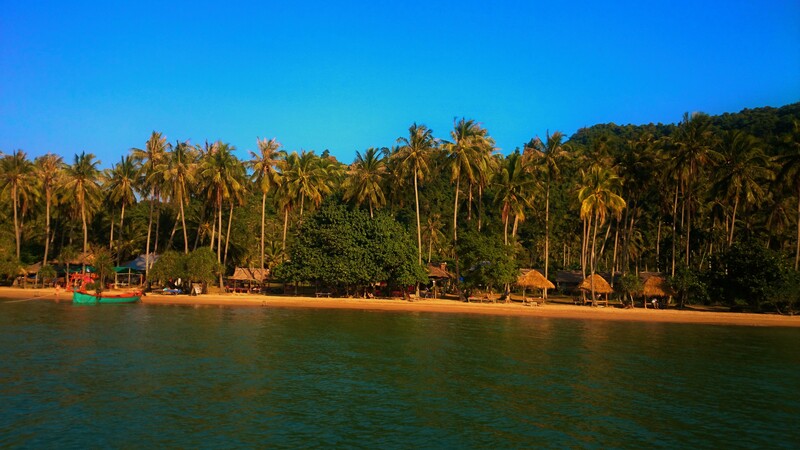 It’s our favourite beach for snorkeling, you can find clown fish, star fish, seasnakes and turtles. Plenty of great bars and restaurants around too. This list is in no particular order, please post below with your favourites! Basically a checklist for where I’m going to head from August, thanks! One of our favourites we have found is Playa Matapalo, on the west coast of Costa Rica. Beautiful and peaceful. The ability to walk for kilometres and only see 2 or 3 other people. We were at Kampot and Kep but didn’t go to Rabbit. Bugger!